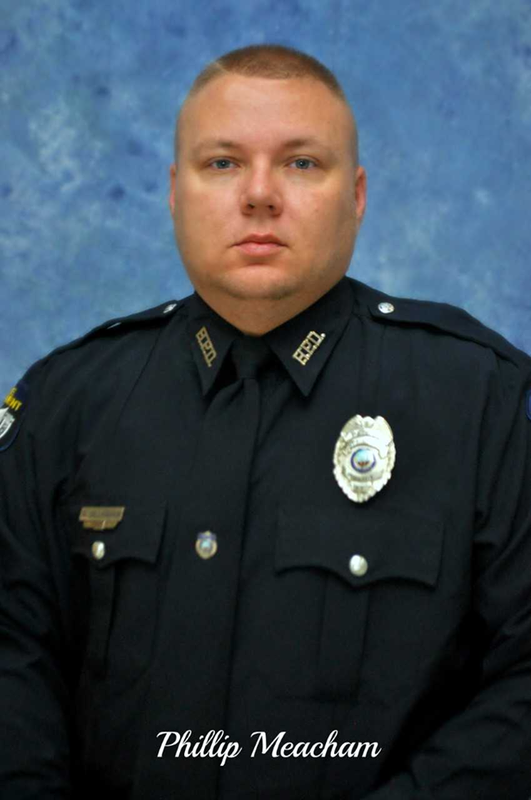 Police Officer Phillip Meacham was shot and killed while assisting another officer investigate a police impersonator on Paulette Court at approximately 5:10 pm. Officer Meacham, who was off-duty, observed the vehicle behind him operating with blue lights. The vehicle passed Officer Meacham and turned onto another street. Officer Meacham began to follow the vehicle and requested a uniformed officer respond to the area. The man turned onto Paulette Court, a dead-end street, as Officer Meacham remained nearby until the uniformed officer arrived at the scene. The officers approached the man who was now working on a truck in his driveway. When they approached him the man drew a firearm and shot Officer Meacham, killing him. The man fled on foot, stole a truck, and fled to Clarksville, Tennessee. He was located in Clarksville by local officers and United States Marshals. He was shot and killed as the officers attempted to take him into custody. 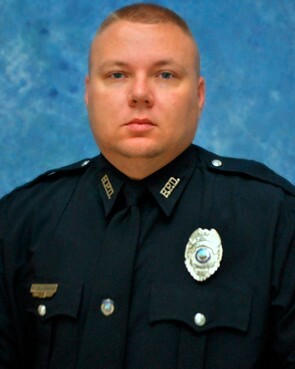 Officer Meacham had served with the Hopkinsville Police Department for one year and had previously served with the Christian County Sheriff's Office for 12 years. He is survived by his wife, daughter, and parents.